Fans of the Vegas Golden Knights confess whether or not they thought the team would do as well as they have when the season began. With the Stanley Cup Eastern Conference Finals coming to an end tonight, the Vegas Golden Knights will know whether they will start the Stanley Cup Final on the road or at home. A Washington Capitals victory means the Golden Knights begin with two home games and have home ice advantage throughout the Final. A Tampa Bay Lightning victory sends VGK on the road to open the series. 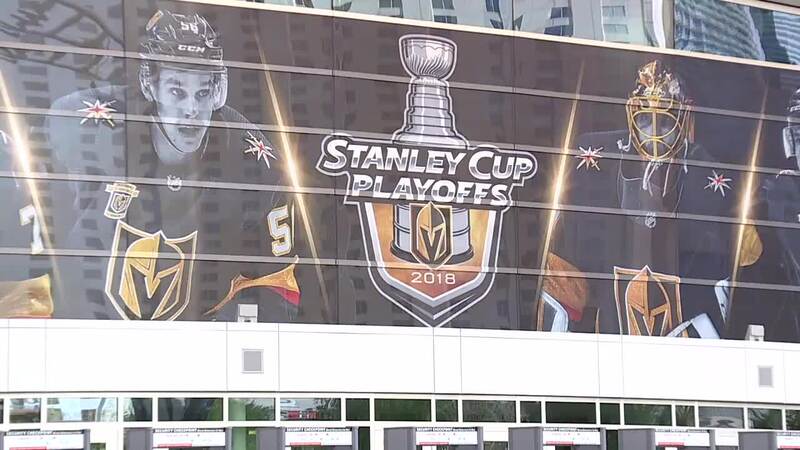 Golden Knights fans will then be able to purchase a limited number of single-game tickets by the end of this week, says Vegas Golden Knights President Kerry Bubol. Tickets will go on sale to the general public at 10 a.m. on May 25. Vegas Golden Knights full season members will receive information on Stanley Cup Final ticket pricing, additional Stanley Cup Final ticket purchase options and parking via email on May 23. The Golden Knights encourage all fans to check the Vegas Golden Knights team website regularly, as tickets may become available throughout the playoff period after NHL and visiting team holds are released.